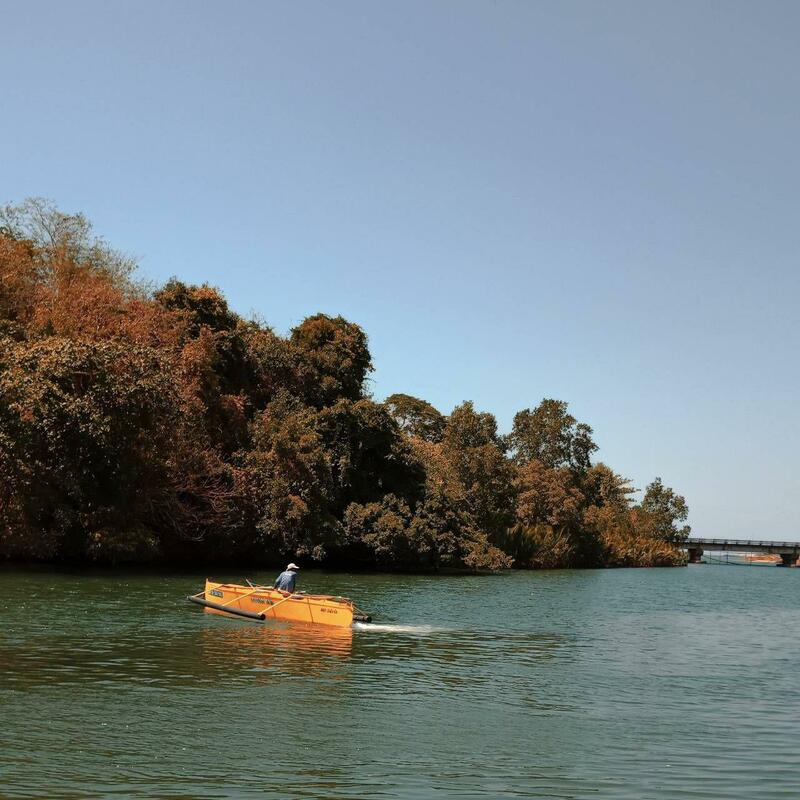 Everybody’s heard of the Hundred Islands in Alaminos or the majestic structures in Dagupan and Lingayen. 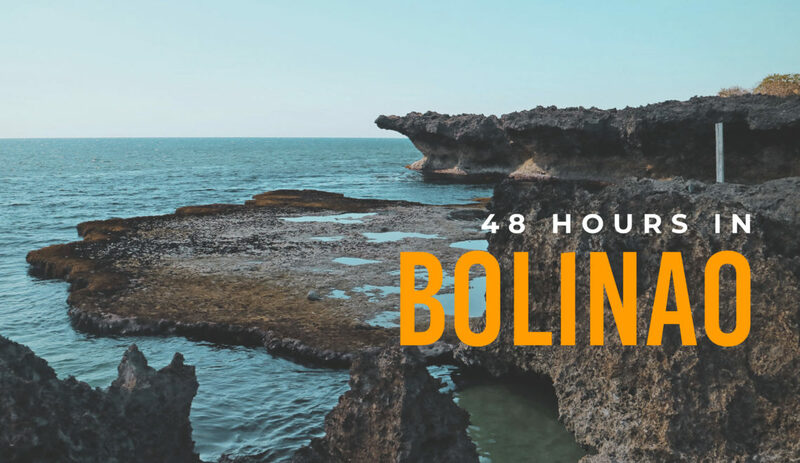 But Pangasinan has another gorgeous destination up its sleeve, and that’s Bolinao. 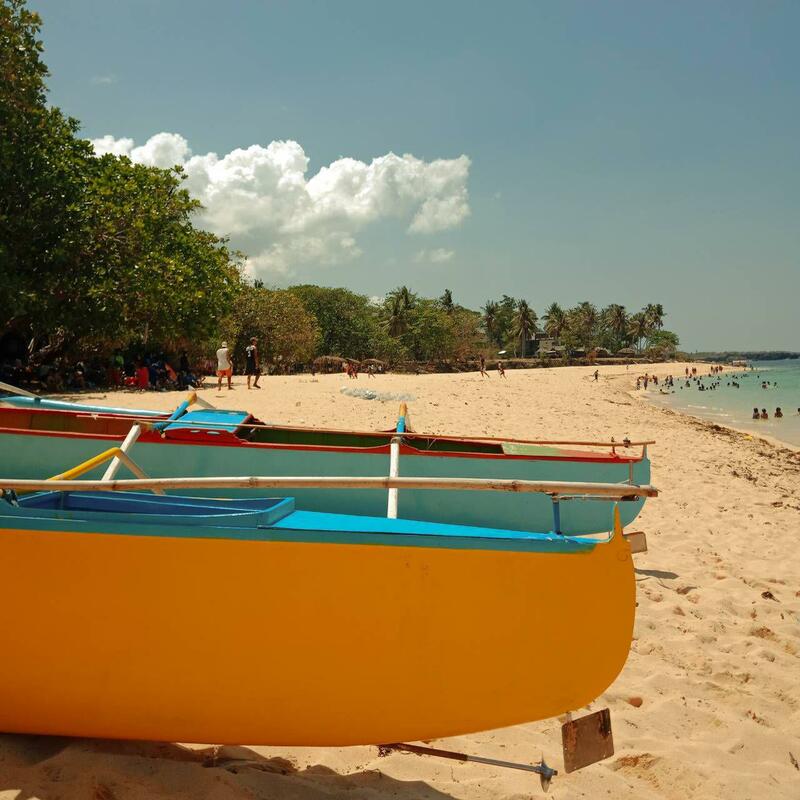 Little is known about when Bolinao was founded, with its little to no historical records. Even the origin of its name is unconfirmed! One of the most famous folklores regarding its namesake involves a couple named Bolido and Anao. The beautiful Anao was married to Bolido, who was the chieftain’s son. Combining the names of the couple forms “Bolinao”. 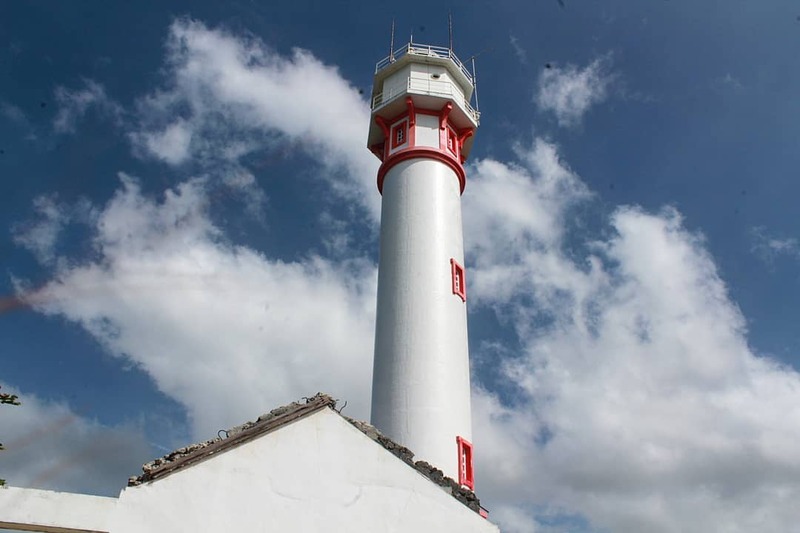 Bolinao’s past may be shrouded in mystery, but today it is known for its rock formations, sandy white beaches, historical landmarks, and other natural wonders. There are a lot of activities to do and sights to see in this fishing town. My friends and I did our best to cram as much as we could in 48 hours. Feeling adventurous, our group decided to drive up north by ourselves. We figured it’d be easier to go around town if we had our own cars. But for those of you who plan to take public transport, tricycles will be your best friends in getting you where you need to be. Our supposed five hour trip was extended for another hour due to wrong turns and the wonky GPS signal. It didn’t help that it was also summertime, so naturally, people were flocking to the beaches every weekend. The additional traffic had delayed our arrival time. We arrived at around lunch time, a lot later than expected. Our check in was hassle free, the staff were accommodating. 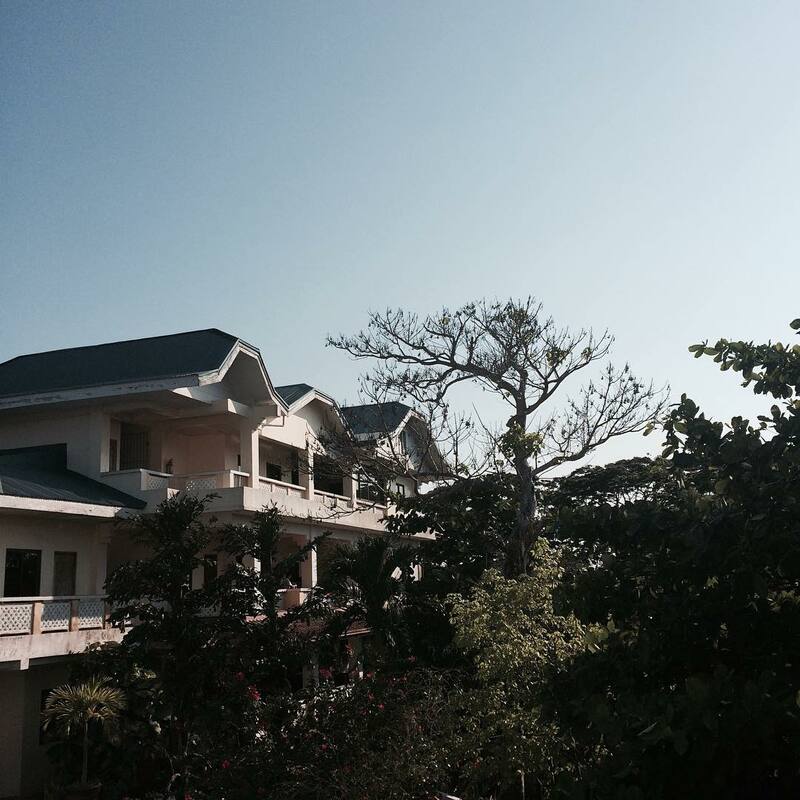 The resort is great for families and big groups, we had rented a dorm room good for 10 people for just PHP 2,240! Being a budget accommodation, the bathroom and air conditioning could have been a lot better. There’s a common kitchen available as well if you want to cook your own food, just pay a small fee at the reception. The location was good because it wasn’t too far from the heart of the town. At this point, all of the food we’ve eaten at the rest stops have been digested. Luckily, the next attraction had a restaurant right next to it! Our first meal in Bolinao was at Adora’s, right next to the St. James Church. They served the usual local dishes of Bicol express, sisig, dinuguan, and other Filipino staples. Since it was so hot, we all ordered a few halo-halos to share. The cool dessert helped take some of the heat off of our bodies. After we’ve fueled our bodies, we took a quick trip to the nearby church to take some photos. 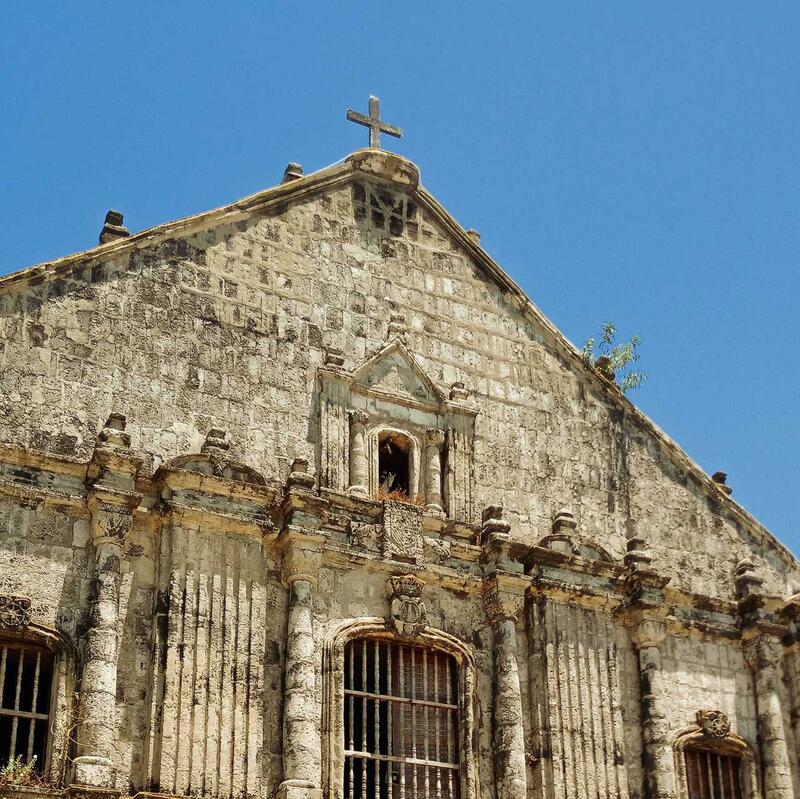 St. James Church has stood the test of time, surviving an earthquake, a fire, and a typhoon! The surrounding area was lined with street vendors selling various goods, from food, clothing, bags, souvenirs, to fake tattoos. Seeing as it was already way past lunch, we headed over to Bolinao Falls next. 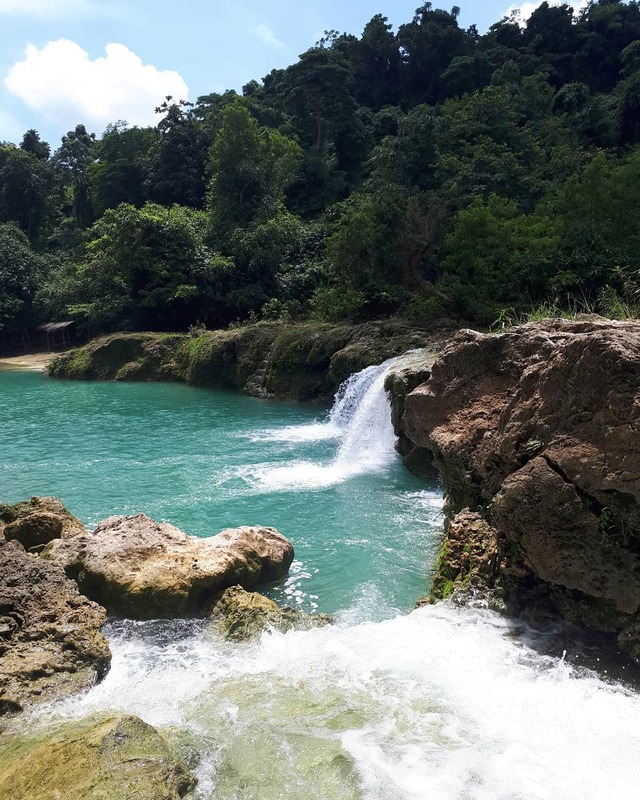 Navigating your way to any of the three Bolinao falls can be tricky. GPS signal can be unreliable at times, and the directions confusing. The pinned locations on Waze or Google Maps don’t seem to be entirely accurate. Nevertheless, we found our way to the second Bolinao Falls. A small parking fee is charged per vehicle as well as an entrance fee per person. There’s no need to be worried about hiking, the path to the falls is pretty straightforward. Just follow the few steps leading down to the basin. Since we were a big group, we decided to rent a hut to keep our things safe and so we could have a place to rest as well. Once we got tired of swimming and cliff diving, we settled under our little hut and ordered ice cream from the roving vendor. Going down the falls was easy, but climbing up the steep stairs will definitely make your quads burn. The last site to visit for Day 1 was the Patar Rock Formation. The lighting was just perfect since it was nearing the golden hour. This is the perfect opportunity to take photos. It can be quite challenging to take the perfect shot as more people came to witness the sky’s metamorphosis. 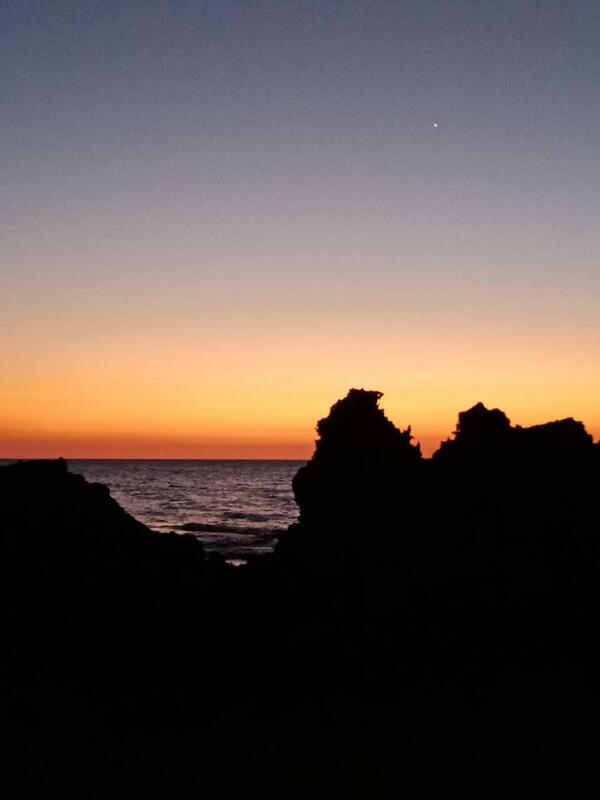 I must say, Bolinao had one of the most colorful sunsets that I’ve ever seen. Even after the sunset, we stayed for a couple more minutes to admire the sky. You could never see so many stars in the city. If you’re planning to take your lady love here, the sights here are not to be missed. The sunset, coupled with the view of the stars, would set a romantic tone for the rest of the evening. 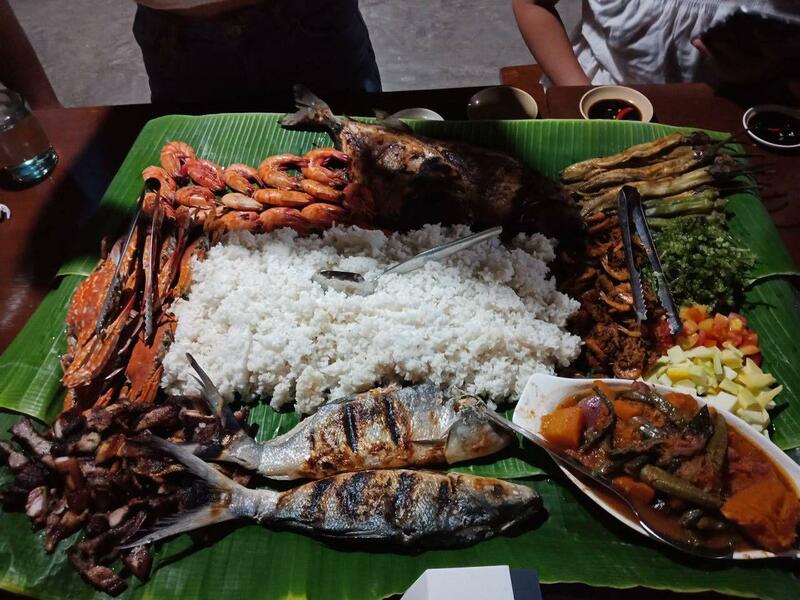 For dinner, we visited the Mangunguna Seafood Grill. 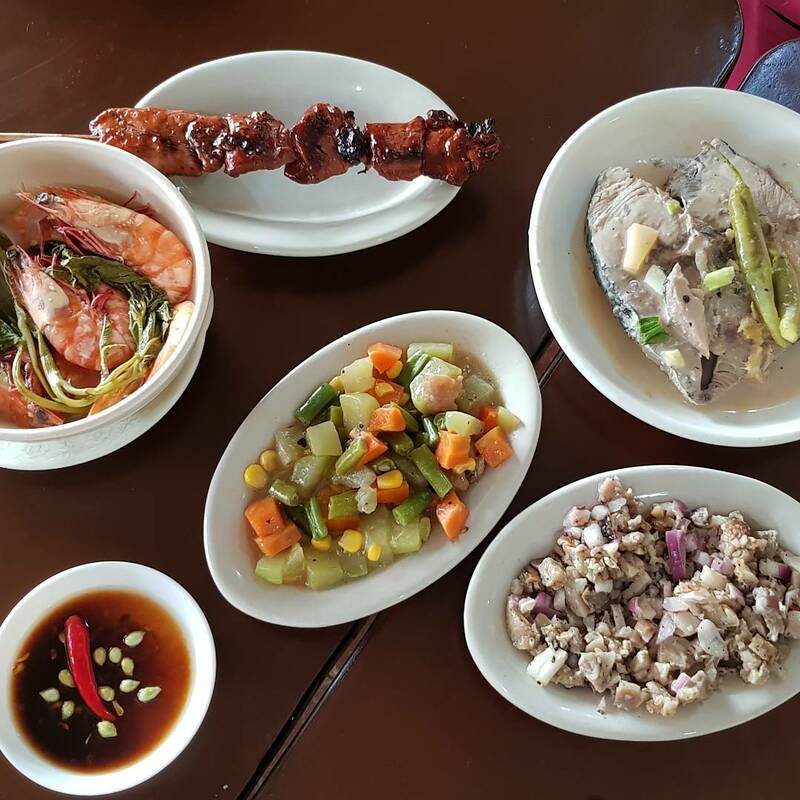 A trip to the province is never complete without seafood! Our scrumptious feast was accompanied by live music. You can request for a song, or even perform on stage if you wanted to! There wasn’t too much people when we came, so it was like we had the whole restaurant to ourselves. After our dinner, we returned to the resort and cracked open our grocery bags filled with snacks and liquor to unwind after a long day. Yesterday was jam-packed with activities so for Day 2, we decided to take it easy. Some of us were hungover from last night, but that didn’t stop us from frolicking on the beach. 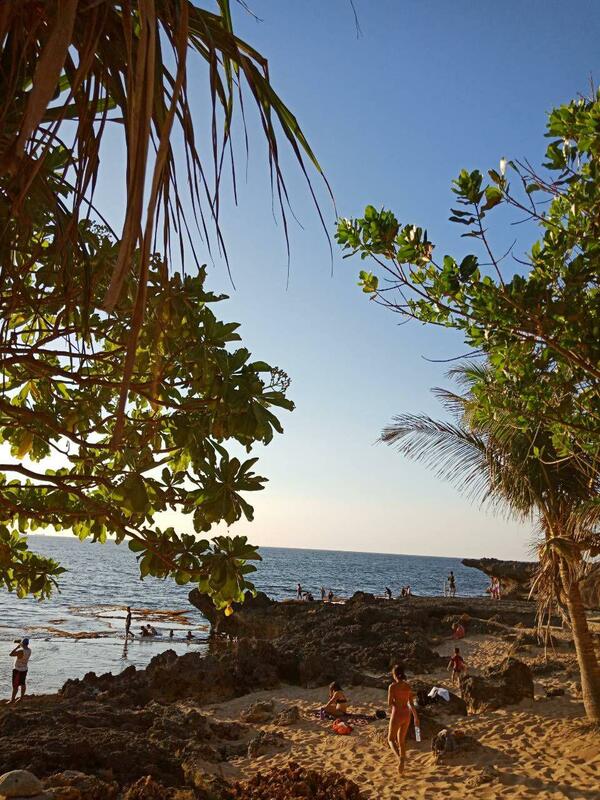 Upon arriving at Patar White Beach, there were already hundreds of people who have claimed their own spot at the beach. The high volume of visitors was due to the fact that there are no entrance fees and it was a Sunday. We walked as far as we could from the entrance, so we could claim our more secluded spot. The beach had soft white sand and blue waters. There were some small boats parked on shore. Most of our morning was spent swimming and taking pictures on the beach. 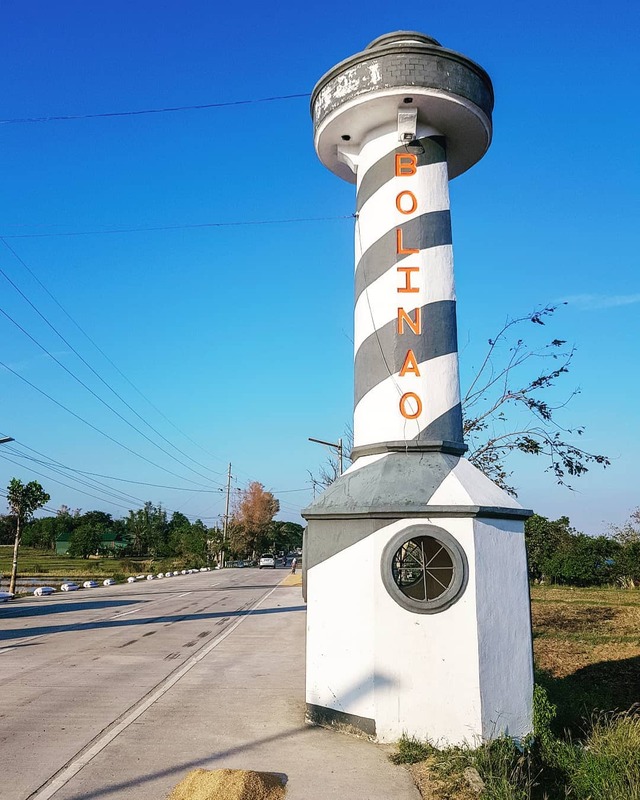 On our drive back to the resort, we could see the towering Cape Bolinao Lighthouse. It’s too bad that we didn’t have the time to visit the lighthouse. It was near Patar White Beach. Even from our car windows, it’s evident that the lighthouse was beautiful. We rushed back to Rock Garden Resort to wash up and check out. 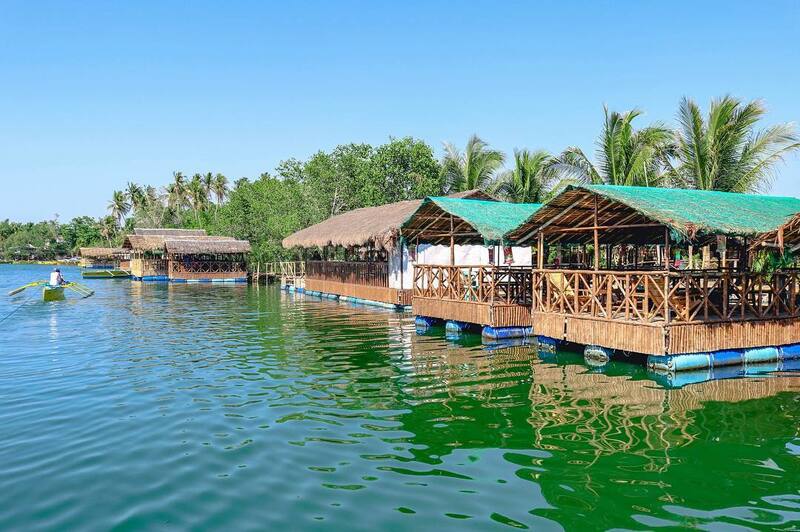 Before starting our road trip back to Manila, we had late lunch at Sungayan Grill, a floating restaurant. We ordered seafood again and some mango shakes for our last meal. Atop the river, you could see the mangroves which enclosed the area. Our car ride home was unbelievably long. It took us a gruelling 11 hours of traffic to return to the city. Usually, 6 hours would suffice to get back. Bringing your own car to Bolinao has its own perks, but driving to and back to Manila might be a bit much for the designated driver. Although we were able to tick off the main attractions we wanted to visit, we felt that we were pressed for time. 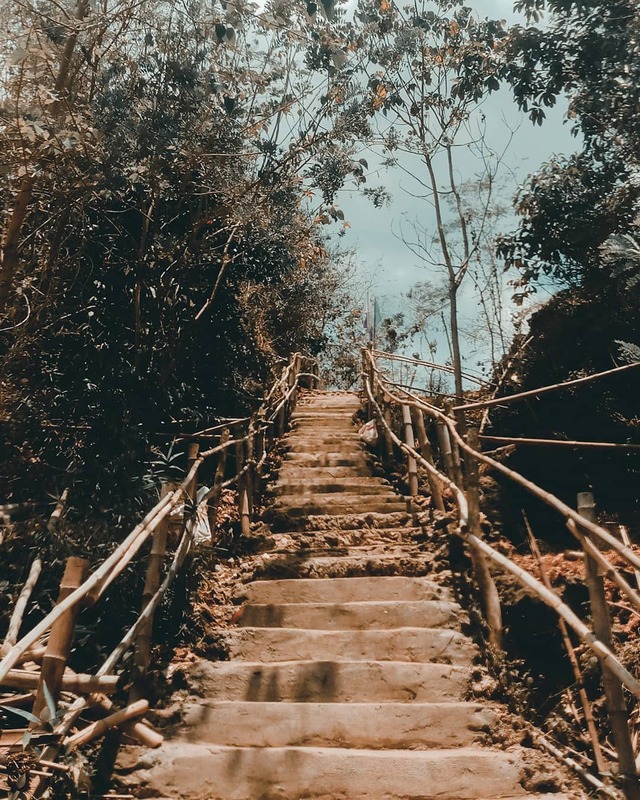 Bolinao is better suited for a three-day trip so you could explore the other sights and activities without having to rush. Keep in mind that summer is a great time to visit to ensure that the sun will always be out, but so will the other people. 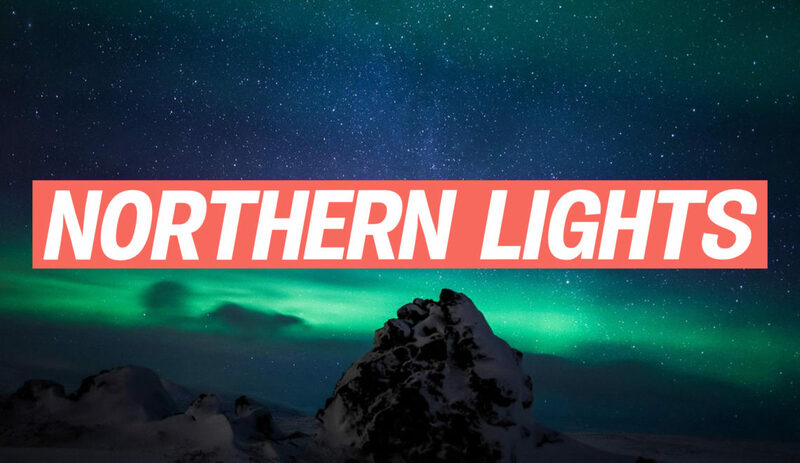 You’ll never run out of things to do at this northern gem!